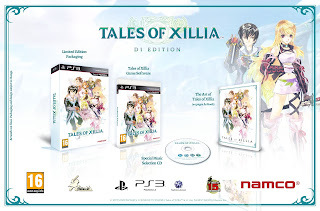 With Tales Of Xilla officially releasing on August 9th, Namco Bandai recently announced that there would be two editions available at launch. 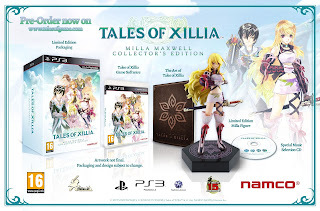 The Day One and Collector's Editions. In addition to the game itself, the Tales of Xillia: Milla Maxwell Collector’s Edition features a 21,5cm (including base) Milla figurine based on the artistic game artwork, the Original Soundtrack, and a high quality hardback art book, all included in a newly designed folded box. 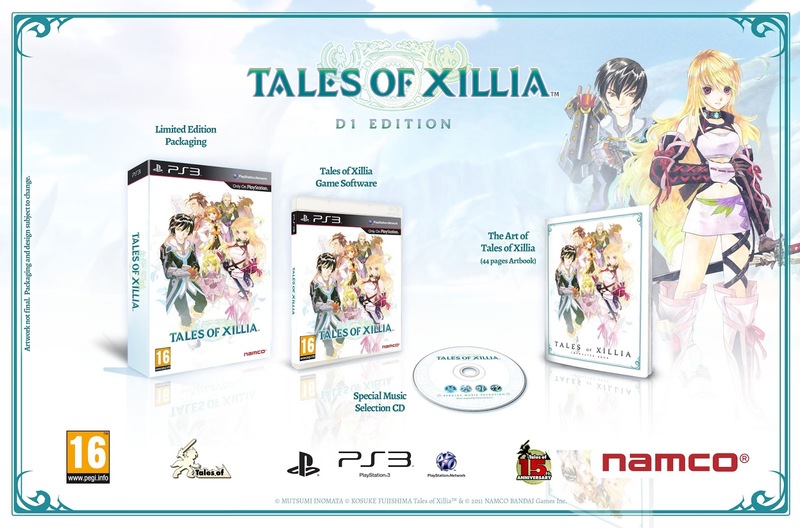 Pre-ordering this exclusive edition will allow fans to get access to exclusive costumes for Jude and Milla and a special PS3 custom theme. See images of both editions below! (Clicking on an image triggers the gallery for easier viewing).